The final promotional push is done for Pinocchio so all that’s left is to wait 5 more days until Wednesday night arrives. 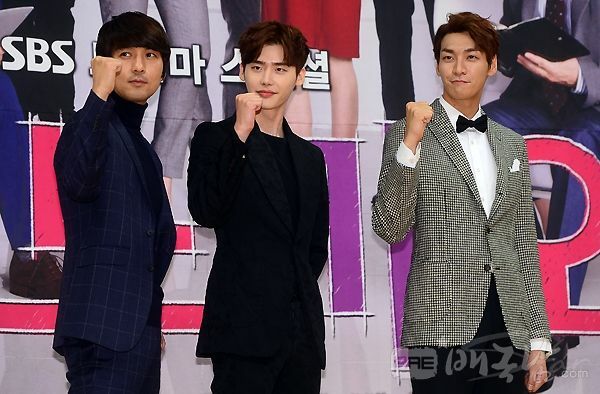 The cast attended the press conference yesterday as the production revealed both the official drama posters and the always welcome long video preview. 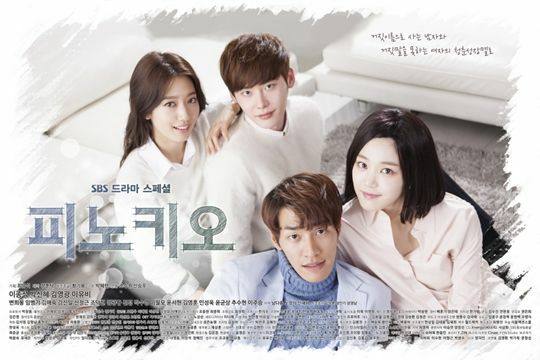 I found the posters sweet and fluffy like the cotton clouds leads Park Shin Hye and Lee Jong Seok are laying on in the main poster, a transition from the production team to a more white air theme rather than blue water theme posters for its last drama I Hear Your Voice. Everyone looked decent enough at the press conference so I’ll gloss over the fashion editorial and just dive right into the drama peeks. The long preview manages not to be spoiler-central or share only the best parts of the early scene so that no excitement remains when the whole episode airs. 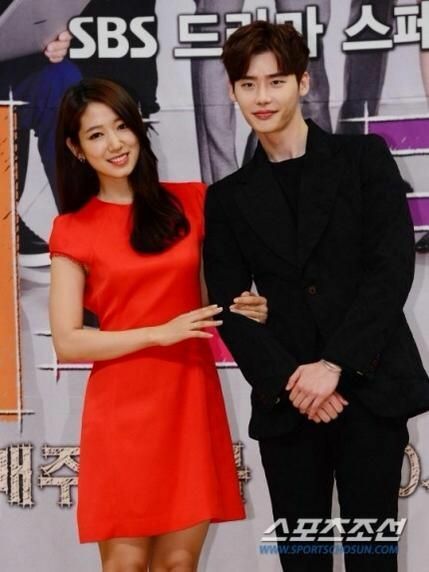 I like the focus on Lee Jong Seok’s character both as a child and a teenager with a lot of time showing how he came to be an “uncle” to Park Shin Hye’s character and his own family problems. The visuals look nice and the lighthearted is balanced nicely with the more hard hitting elements. They all look so good! And the preview seems so promising! I laughed out loud at the first 20 seconds, that’s such a parodic throwback to “I Hear Your Voice” XD It’s finally almost here! Gah I’m so excited!!! i will not be watching this !! looks lame ! Enough crappy dramas left for you elsewhere. Too bad this one won’t be part of the list. So excited! It looks funny, cute and serious at the same time! Choi Inha mom is really something! I already hate her! Inha and Dalpo couple are just too cute ( the chemistry between them *w*!!!) I wanted to see more of the second leads but I guess I will have to wait until the premiere. 12th November pali pali! 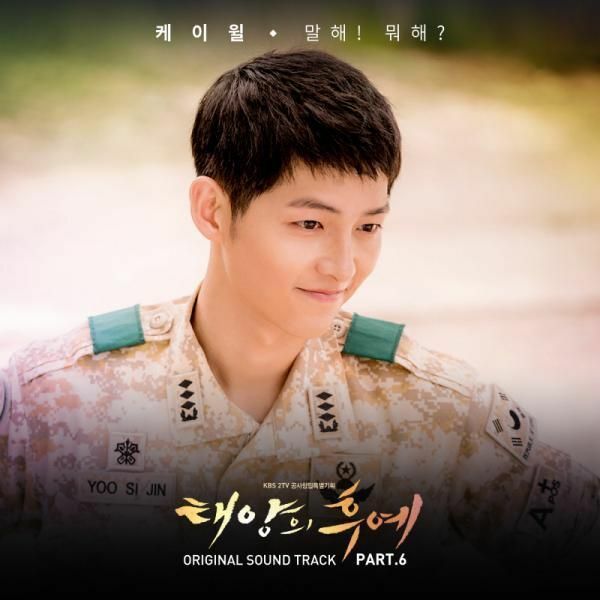 OMO OMO OMO I can’t wait for this!!! Seriously I love both lead and I can’t wait to watch! Just like you said I love that this preview doesn’t just show all the best bits! I guess they shared the same lipstick/lip gloss? I smell flopey in the air! Looks no spark w/ the OTP. Fyi, in “The Heirs”, even if poor chemistry w/ PSH-LMH & overused/crappy storyline, the fanbase saved it, hope this have enough fanbase & good story to kick it off! Good luck. On a side note, it seems like the show is really going to be centered around Lee Jong Seok’s character which I did not realize previously. 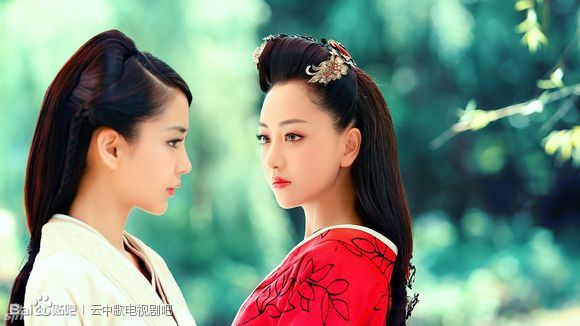 I can’t wait to watch this, expecting an awesome drama. 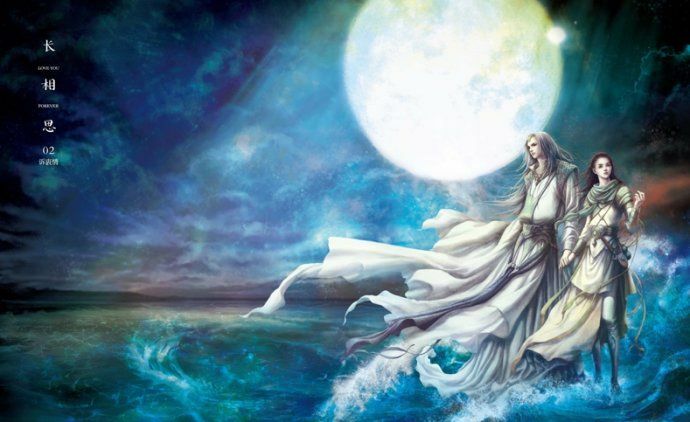 It’s really sad when I read on other blogs site how some netizens start bashing the actors or actresses, and the show has yet to air its first episode, so how could these people be able to do an honest unbias true critique of a show and it’s actors and actresses and the storyline, without watching it? why all the negativity towards an actress, either watch the show she is in and enjoy it once its air or don’t watch it. I find it strange that people have so much hate for a certain actor/actress, if they were that bad, no producer or director would want to hire/work with them because they would not be a wise choice or investment for the show. For me the whole cast, they have talent, they can all act, so I really hope that this drama can be the one that is truly unique gem of a drama and would elevate and help quash peoples bad opinion about these actors and actresses. bad actors/actresses still get many offers, ie: LSJ’s previous partner in DS. So yes, the amount of offers they get =/= whether they are good actors/actresses. However, i agree that PSH’s get a lot of hates, but maybe because she is a big star now, this bound to happen. Plus, Heirs had a huge impact on her career, so people tend to judge her based on that alone. While i dont like her and find her acting is lacking, i will give this drama a chance since i like the writer past production. Maybe with a good PD who can teach PSH some tips, she will give a better performance this time. The highlight is miles better than the whole promotion. I’m looking forward to it even it’s a bit disappointed that this drama will be focus on the male lead. 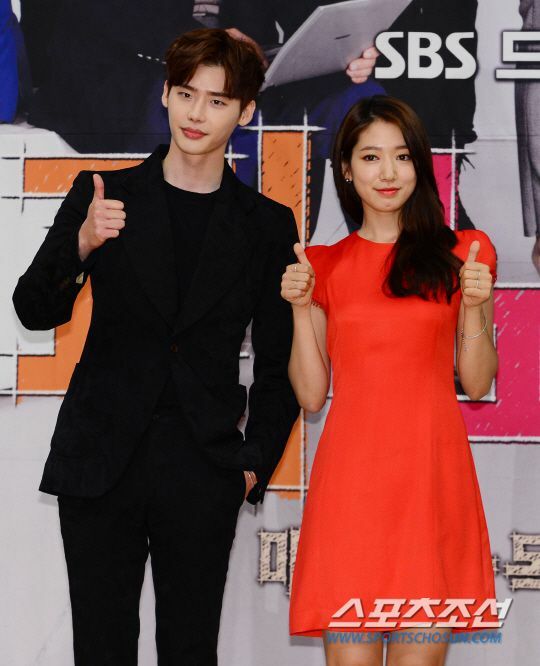 They look nice…LJS lips look intense here though, I guess they inspired his make up artist. I’m expecting it to be fluff but I hope it’s at least cracktastic, good fluff. 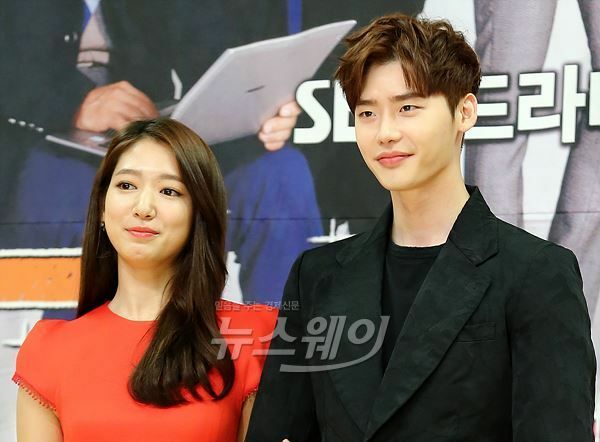 On the bright side, LJS/PSH look like they have some chemistry, this does not look awkward and forced like her with LMH in Heirs. 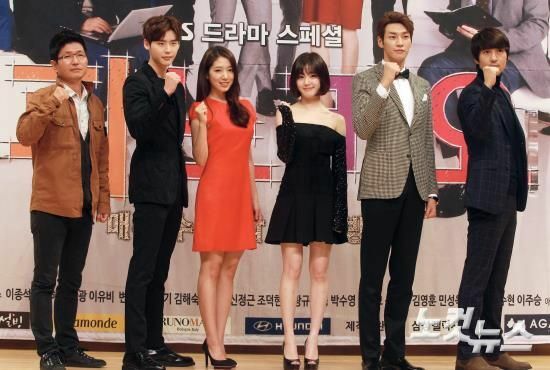 Nice press conference outfits too, PSH’s red dress is gorgeous but Lee Yoo Bi’s one looks a bit like an 80s party dress and Kim Young Kwang’s suit jacket….but The cast all look happy and relaxed together, is that because most of them worked together before already in other projects/cfs? PSH’s dress and hair look very nice but she is one of the women* who is consider very pretty in her country but I fail to see why (not that it bothers me, her on screen presence is likable to me). * The other is Gong Hyo Jin who is a great actress and I love her but how is she considered pretty I don’t understand. For reference I find Song Hye Kyo so beautiful. Kim Tae Hee and Son Ye Jin are great looking as far as I’m concerned. Above post of yours, where are you getting in this post. You mean PSH is NOT pretty to you and so does GHJ. Yes I know beauty is in the eye of the beholder. I failed to convey my meaning better. What I meant was that someone like Aishwarya Rai is beautiful whether you like her or not. Even if she is not to your taste, you will admit she is beautiful (same with SHK or KTH). But I don’t see that physical beauty in PSH. Sorry that my meaning is not very clear. I do like her. An actor doesn’t have to be good looking for me to like (I’m head over in heels in love Song Kang Ho for instance and would rather have a dinner with him rather than SSH if I were given a choice). And I’m very very fong of Gong Hyo Jin but baffled when it is mentioned that she is a beauty. I just wanted to understand or maybe find out if anyone else feels the same. Physical beauty is not essential for a good actor. I was so carried away by the preview. I trust this gonna be an interesting and great drama. I am looking forward to see PSH as a reporter. 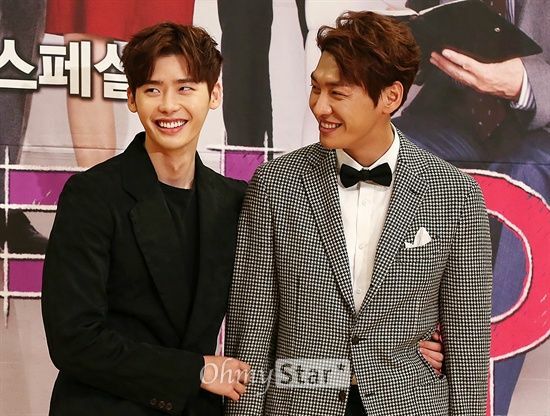 LJS is also a good actor. Can’t wait to see their chemistry. Well, I think I am gonna like this drama bcos I adore the 2 leads. @Eliza Bennet.PSH is actually a very pretty actress.have’nt u watched the presscon?i suggest u watch it and see how jong suk cant stop praising PSH’s beauty.some fans saw PSH in real life and they were shocked to see that this actress is actually 10x more beautiful in real life than on screen(this is coming from a fan acct. )she has small face.there is a video on yutube about PSH/Yoona/ MGY.even some sones cant stop praising her beautiful.so,just becos u’ve not seen them in real life,does not mean they are ugly.its not everybody that is photogenic…. Aw Ms.Koala, thanks for always keeping us posted with upcoming dramas. I’m looking forward to watching this one with two of my favorite actors/actresses. Hopefully if it’s not as good as I hear your voice or You’re beautiful, at least it’d not be as disappointing as Dr. Stranger and the Heirs. yay! 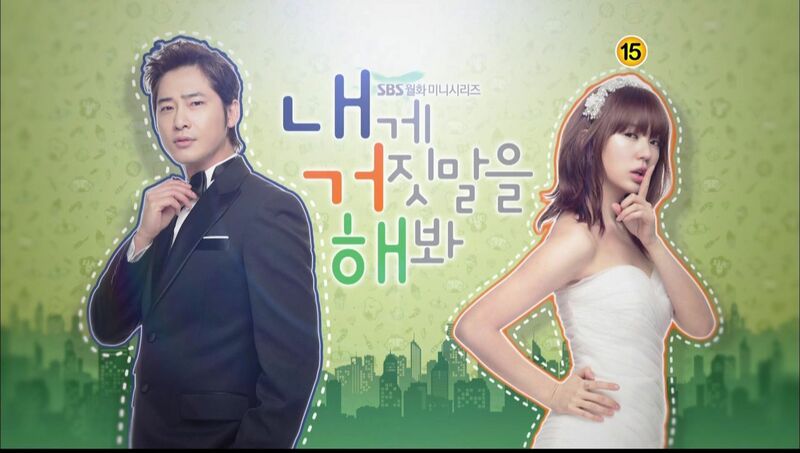 LJS fix in a few days! 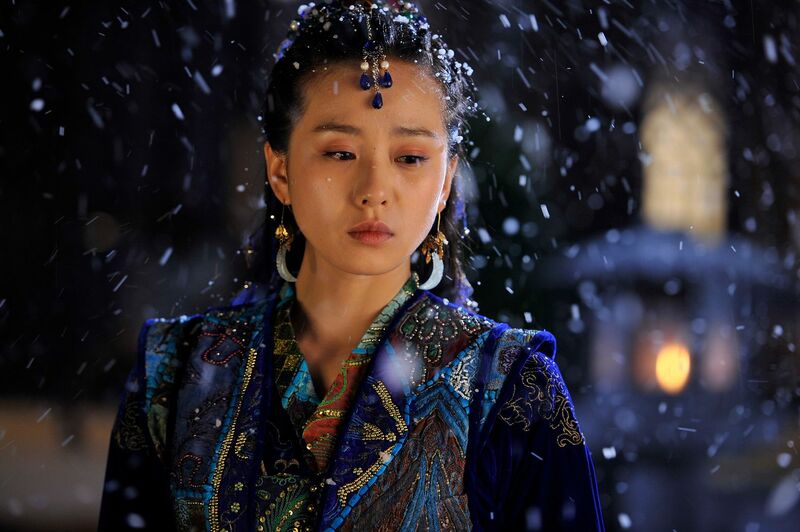 just want it to be noted… LYB looks really beautiful here!